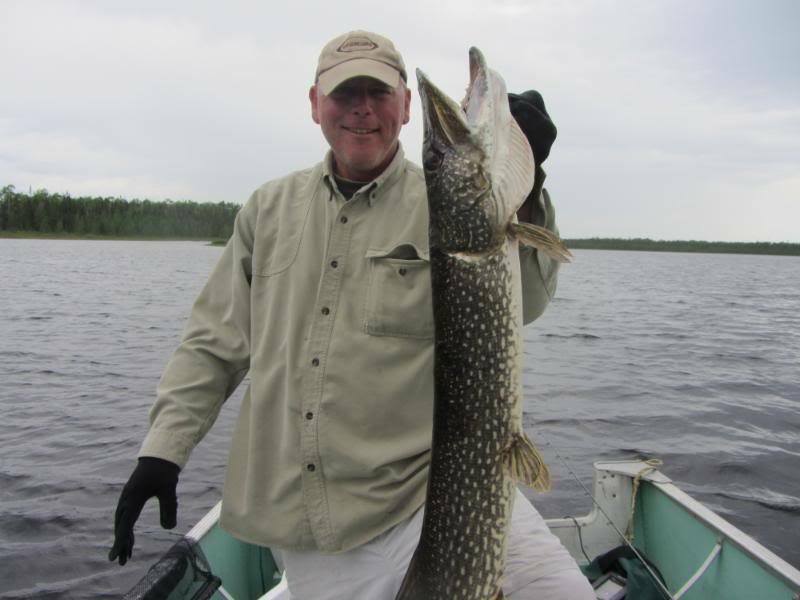 Fly-In fishing for Walleye, Northern Pike and Brook Trout. 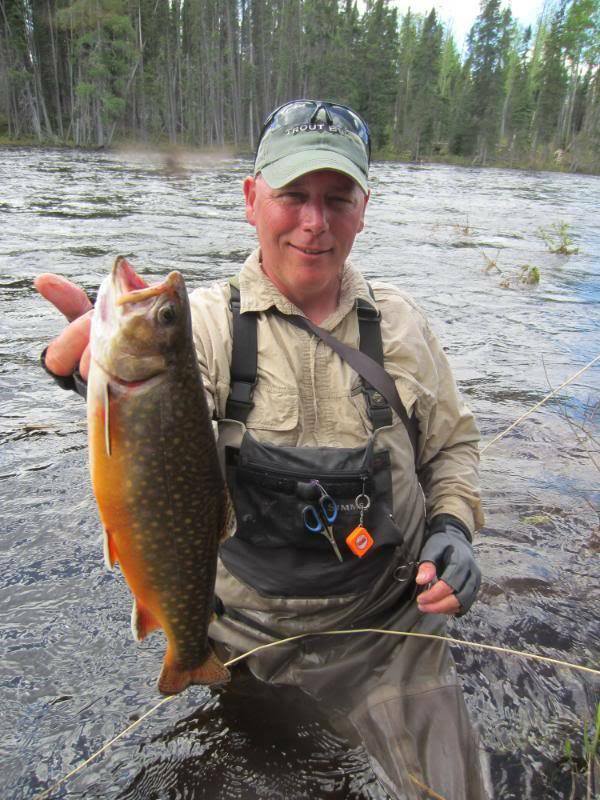 Brook trout and big bulls! 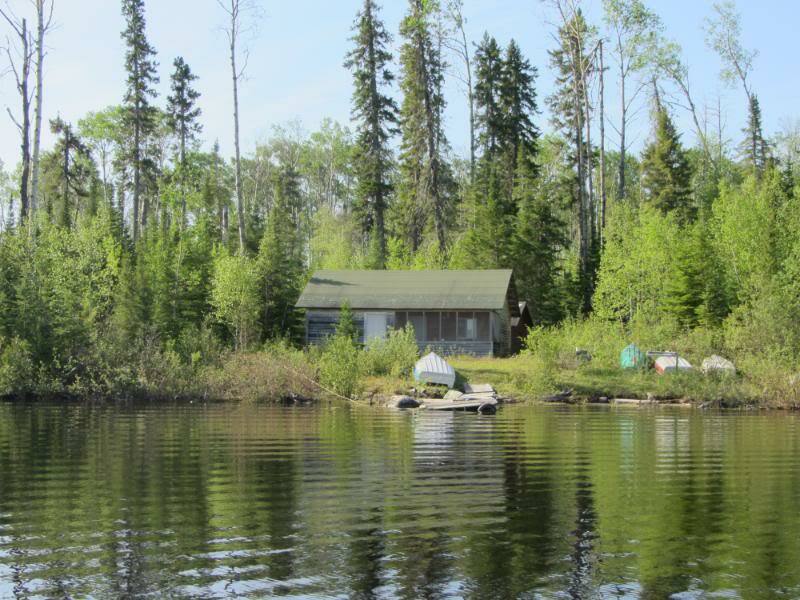 Balson is a small lake crawling with moose and a healthy population of pike and walleye to keep your bellies full. Head downstream from Balson to the famous Dusey river for brook trout or head even further to Dusey lake for more walleye and pike. The opportunity to explore here is endless! This is an 8 person camp equipped with a propane stove and fridge with a generator on site. 14 foot boats and 9.9hp motors are available for travel with a canoe on site for river travel. 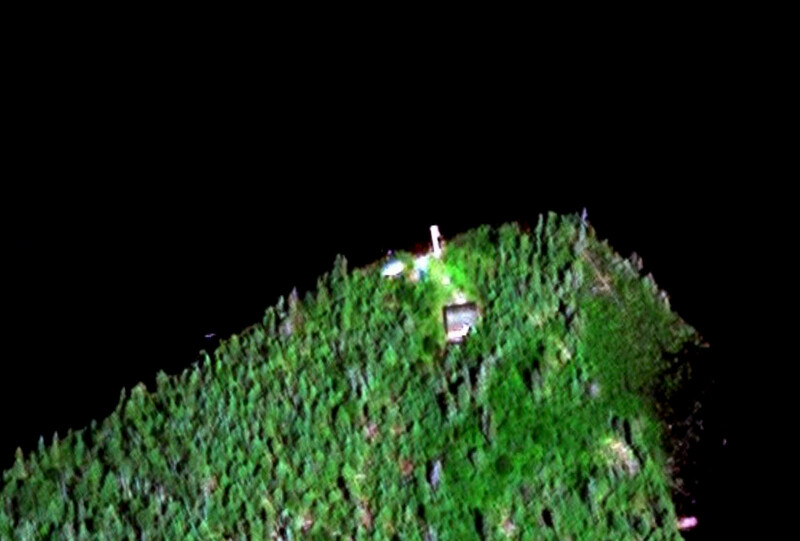 For the moose hunters this location is a dream come true! You can navigate by boat to the Dusey River and Lake.